When you have a baby, it’s a magical experience. Even the moments where you are pacing while the baby is crying through the night, it feels magical. Every minute and every hour feel never ending during those early blurry days, and when you’re new to parenthood you spend your time wishing it away, while at the same time hoping that they never grow up and learn to be without you. The first year of your brand-new piece of immortality is a rollercoaster of emotional highs and lows and hitting that first birthday can feel like crossing a finish line: babyhood has ended, and toddlerhood has begun. The thing is, there are many ways that a first birthday can be celebrated, from soft play choices to kids farm parties, and yet a one year old is not going to appreciate it. They may well appreciate the cake smash photoshoot in the best Belle + Whistle outfit, because of the fact it’s cake. But a party? Not so much! Older children would jump at the chance to pet rabbits and pigs on their birthday, but a one year old? They don’t care about anything but balloons and pretty paper. A lot of parents go all out for their child’s first birthday party, often forgetting that the child that they are flinging a party for is only one, and doesn’t care! 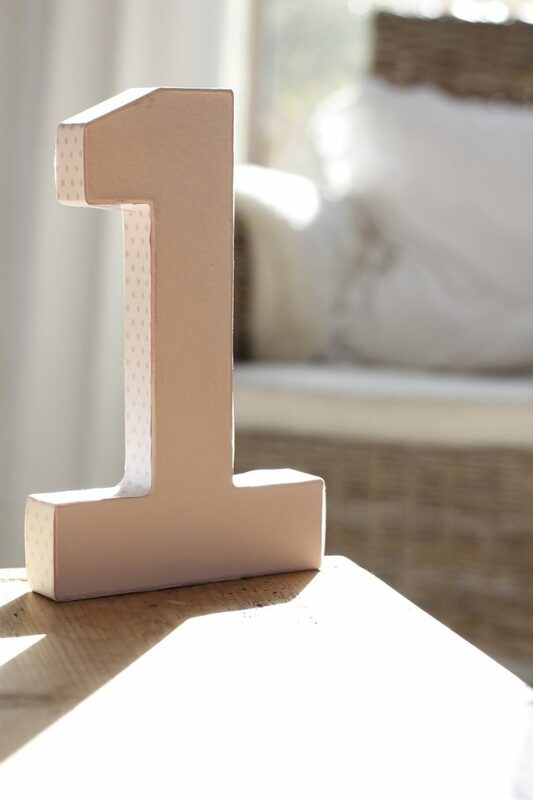 A first birthday is, essentially, all about you. It’s your celebration, your chance to toast to yourself for surviving the first and hardest year of parenting. People think parenting a teenager is difficult, but at least a teenager can talk to you and tell you what it is that they need. A baby doesn’t have the same articulate nature, and so is far harder to parent. The first year of parenting brings a lot of difficulties and worry alongside the joy, so crossing the finish line into toddlerhood can feel like a huge achievement. It’s for this reason that you parents out there should dial it back for a first birthday. There is no need to pay out for a huge hall and fill it with people and balloons. Your little one is more likely to nap through their first birthday celebrations than actually enjoy any of the effort that you’ve put in. Saving the big ideas for the older children or their future birthdays make far more sense. The first one is for parents, and a quieter affair with a small glass of something to toast to your utter brilliance for getting to that birthday with most of your sanity is a good idea! Spend your child’s first birthday reflecting on all the things that you’ve survived as a family in this year. It’s so important that you remember that even through all those nights that you spent pacing the floor, you survived. In all the sleeplessness and exhaustion and fighting the guilt of going back to work you survived. So, make sure that you think of yourself when it comes to the first birthday of your little critter; you only get this celebration once before the parties really start to explode!